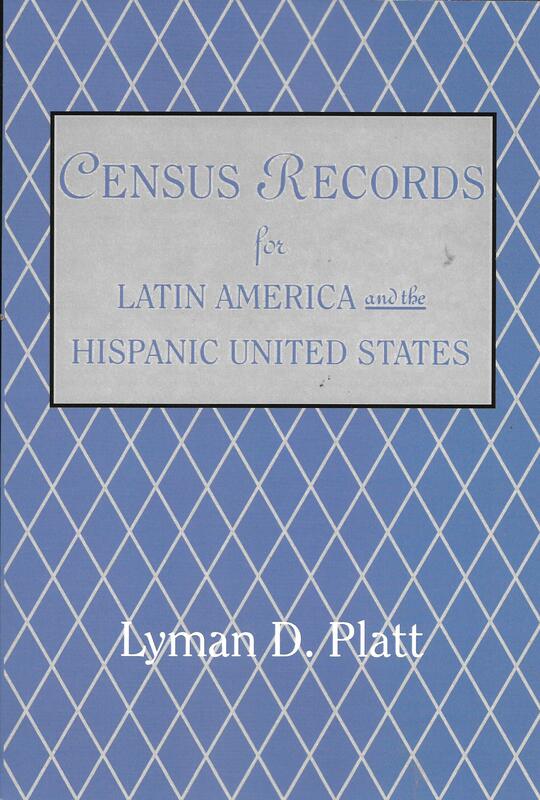 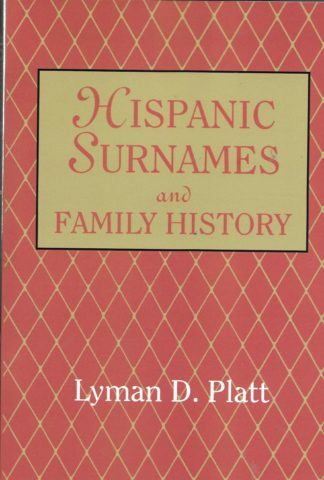 This is the largest and most complete survey of census records available for Latin America and the Hispanic Unites States. It contains a listing of approximately 4,000 separate censuses, each listed by country and thereunder alphabetically by locality, province, year, and reference locator. 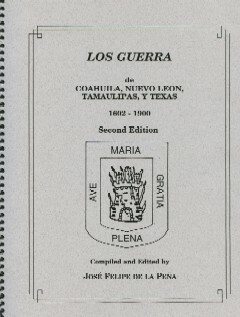 In very colony of the Spanish Empire at least one major census was taken during the colonial period. 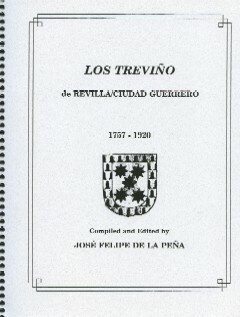 although not all have been preserved. 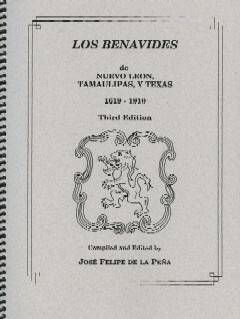 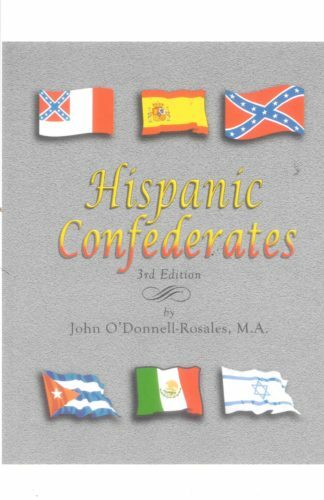 However the stream of colonial reports on local populations submitted to Spain for administrative, fiscal, military, and religious purposes swelled to a flood as the Spanish colonial administrative apparatus was reformed and expanded during the Intendency Period (1763-1825). 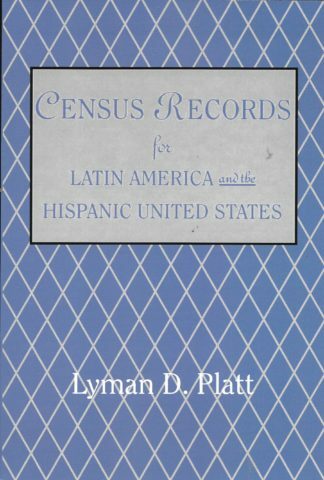 The majority of the censuses studies are from Mexico, all countries of Spanish North America, Central America and South America are covered.